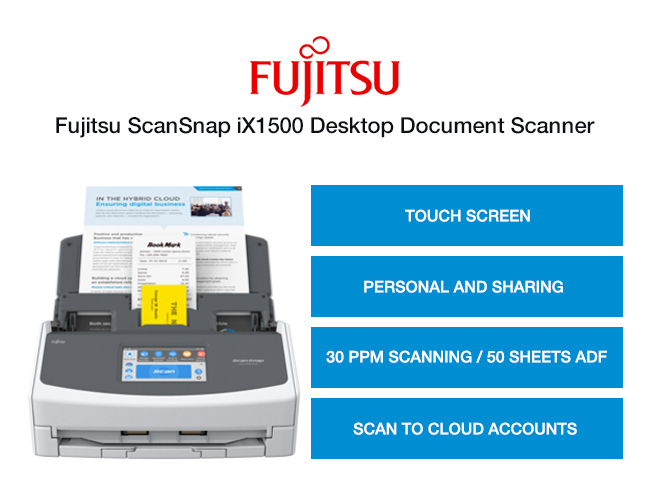 Fujitsu scanner bundle: iX1500 desktop + wireless mobile scanner. 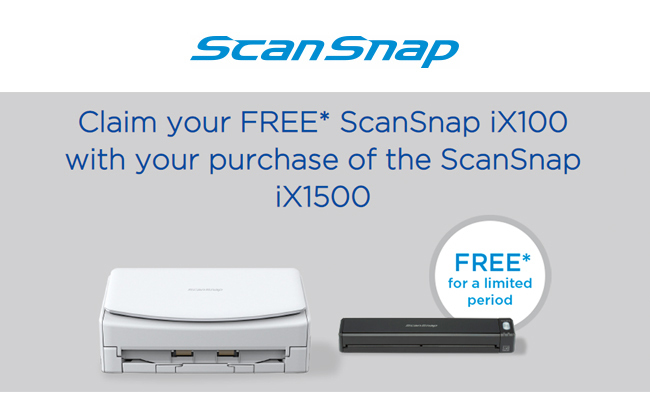 Save £25 off the ScanSnap iX1500 and get iX100 (worth £179) FREE. 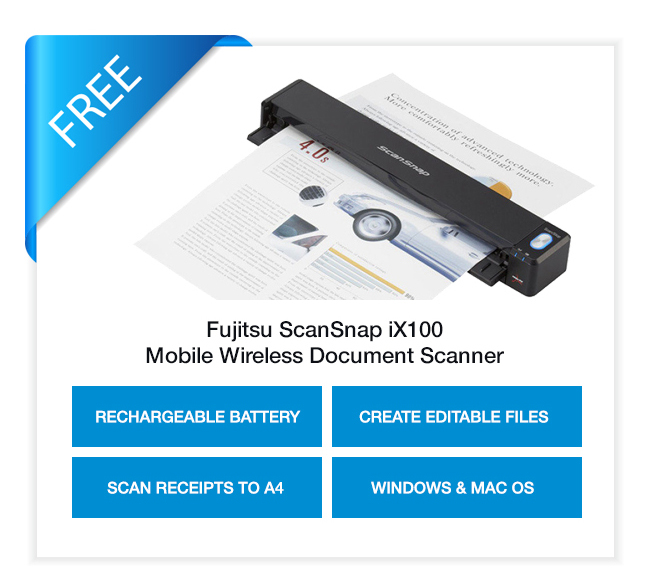 Previous: Previous post: Just In Case You Forgot Something? Next: Next post: Save up to £24.99 on Xenta 24” + 27” FHD monitors from £69.99.